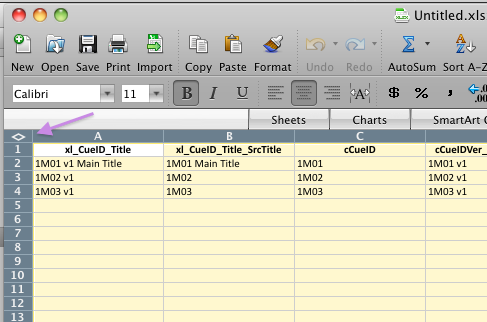 Open the Excel file created from your export. 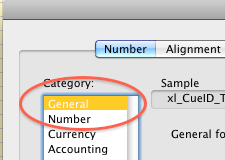 Press Command +1 to open the format cells dialog and navigate to the Number tab. 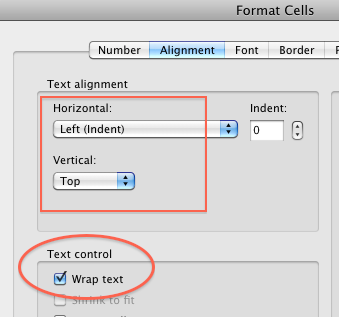 Set the Text Alignment and Text Control parameters as show below.